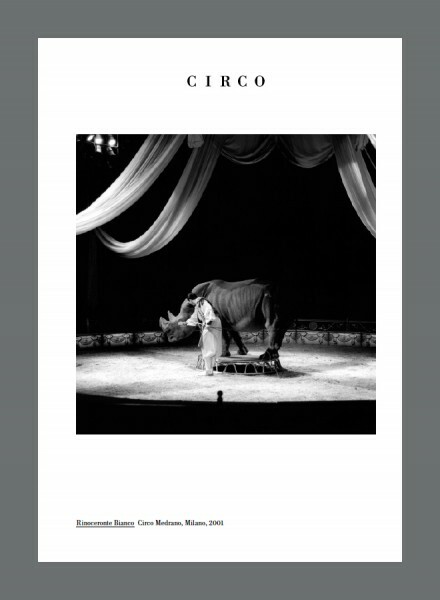 With aphorism by Ramòn Gòmez de la Serna (excerpts from “El Circo” -1917), & a short circus story by Ishii Shinji. 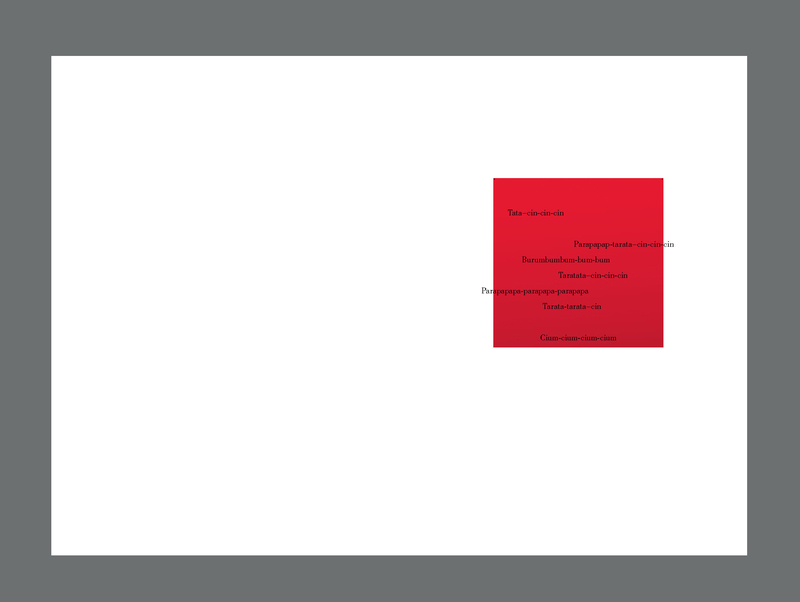 Both versions are 34 pages | 16,5 cm x 22,7 cm | Language: Italian, Japanese. *Available for sale & distribution. |For inquiries, please contact me. Spanish writer, dramatist and avant-garde agitator. He strongly influenced the filmmaker Luis Buñuel and the surrealist movement in Spain. 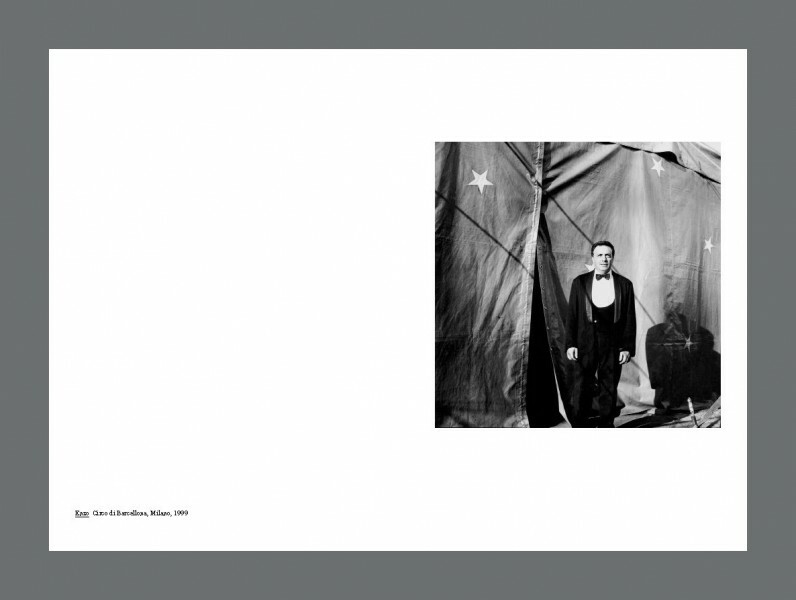 During 1920`s he lived in Paris and his profession was Circus journalist. Made his literary debut with Amusuterudamu no inu (The Dog of Amsterdam) in 1994. He received the Tsubota Joji Literature Award in 2003. He has been short-listed four times for the Mishima Yukio Prize.